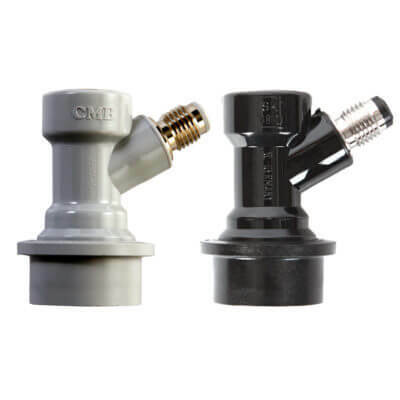 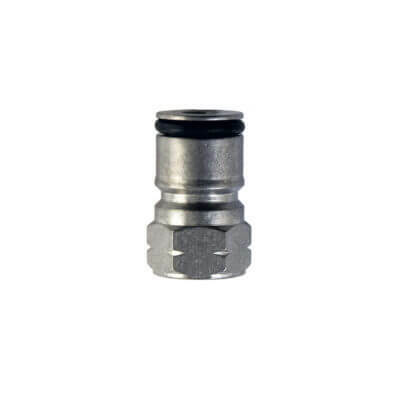 Every ball lock keg owner and home brewer needs as spare O-ring kit for ball lock kegs. 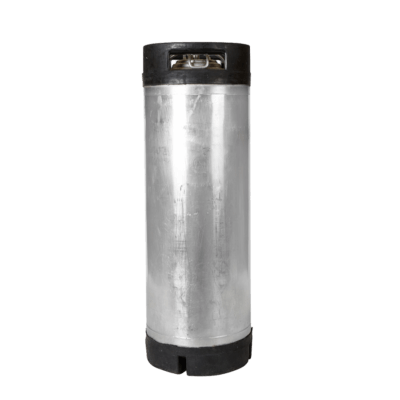 New or old, all kegs eventually need a little love to keep the good stuff in. 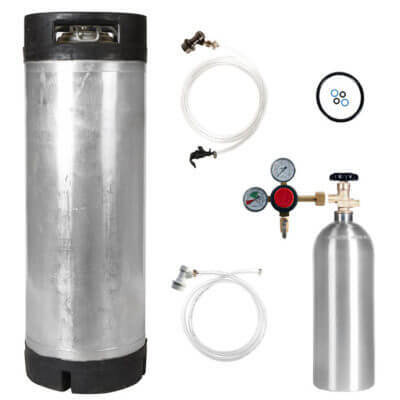 Get a ball lock O-ring kit to put that keg back in action, or get one to have on hand when you need it (because, trust us, you will). 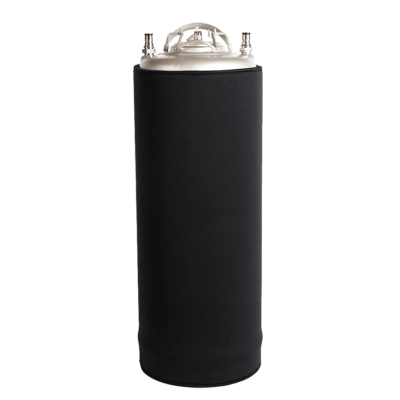 Ball lock O-ring kit contains everything you need to refresh and revitalize the sealing of your ball-lock keg. 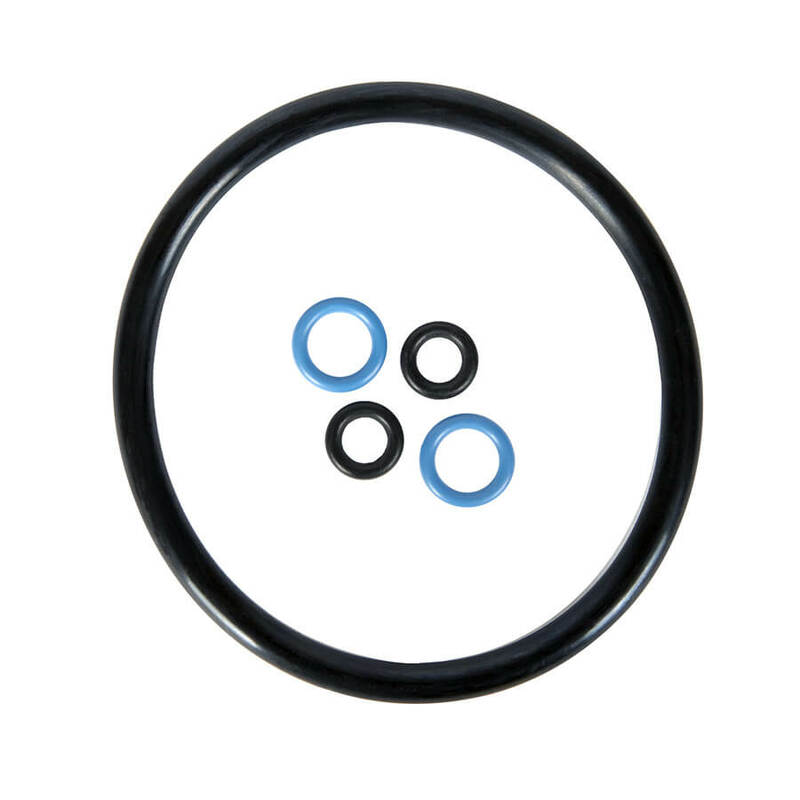 O-ring kits for pin lock kegs are also available.